Rumors about a ridiculous “hostile takeover of a top digital currency” Valor first appeared in an article published on axios.com. Dan Primack is the author of the piece posted on axios.com. 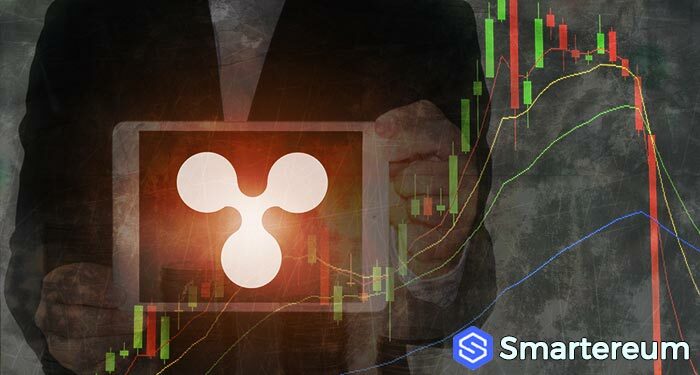 He has been called out by the CTO and CEO of Ripple for his writing which highlights how the so-called Valor project operated by an unknown entrepreneur Vishal Harpalani, has been looking to implement a menacing plan that will have devastating effects on the XRP Ledger. 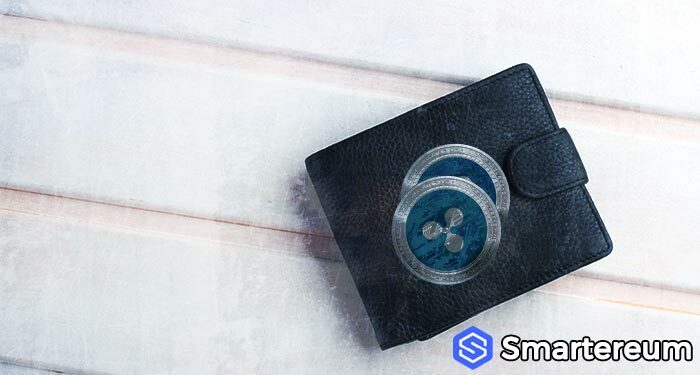 The alleged plan will see Valor short XRP token just to fork it giving rise to the new Valor ledger in place of it. 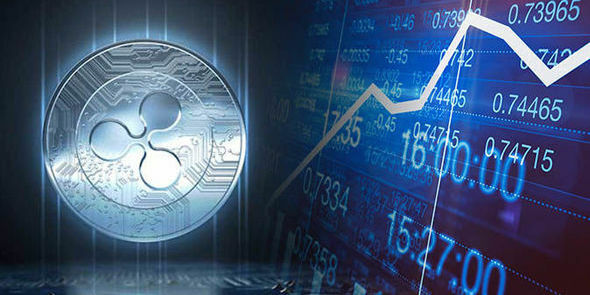 Experts have called the report about an XRP Ledger takeover amateurish at best and pretty amusing just as Schwartz indicated. 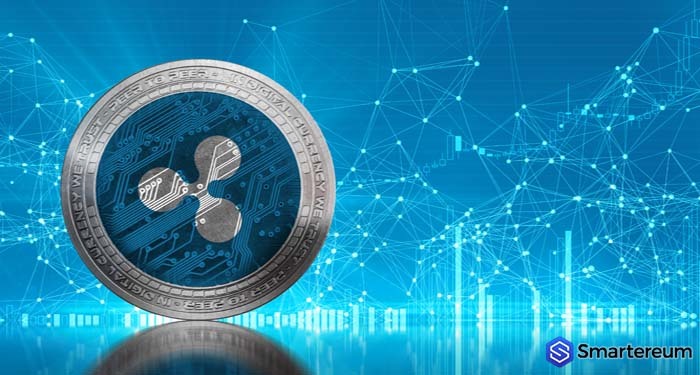 Valor was originally launched 13 months ago by Vishal Harpalani, who had previously worked with Ripple investor Flight Ventures during a three year period. Harpalani’s main goal from the unset was to gather $160 million in an ICO for a new digital currency that would turn out to be a globally distributed source of stored value. 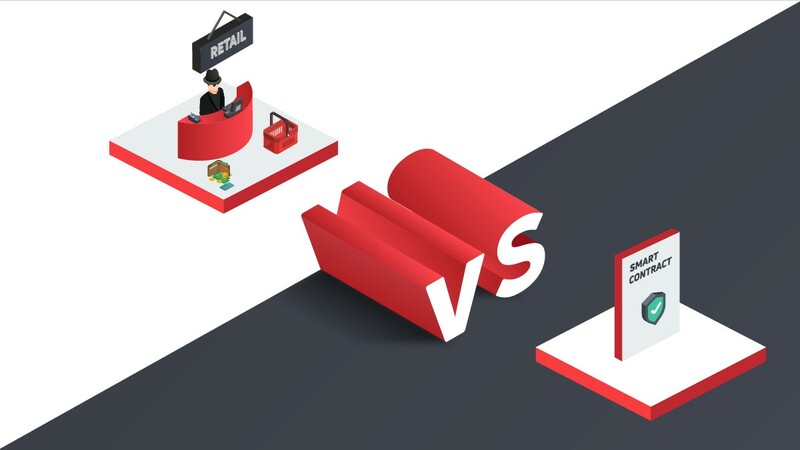 Valor according to the company’s background information would partner with mobile carriers and wallets that conduct business with the underbanked, helping Valor to achieve network effects (and also reduce the costs of switching from fiat to crypto). The plan initiated by Valor wasn’t a hit among investors. Although Harpalani maintained the primary aim of Valor, he decided that the better option would be to initiate a hostile takeover of the XRP Ledger effectively. 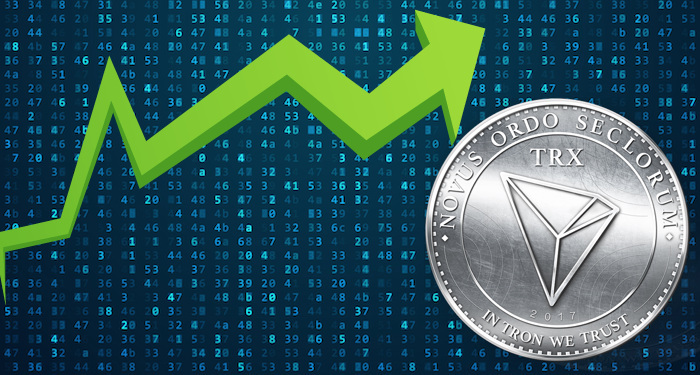 Valor is looking to raise at least “tens of millions” of USD to short the XRP token, ultimately driving down its price. This move will be initiated via a debt instrument, instead of an ICO. 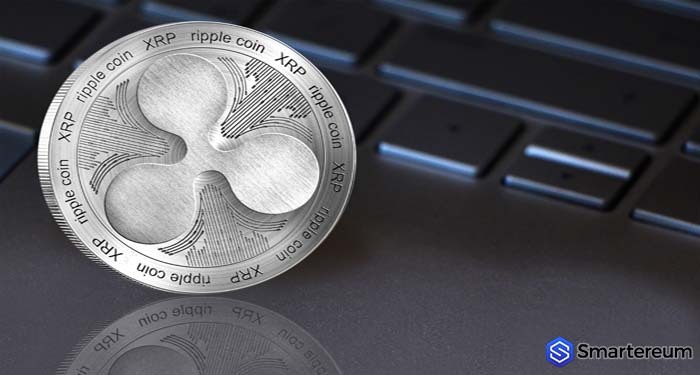 It would create a “fork,” of the XRP’s network allowing willing XRP holders to receive one Valor for every XRP. 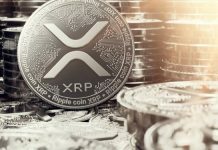 Valor would redistribute the extra Valor tokens to its incentive holders and community to exchange more of their devalued XRP, which will force a capital fight.